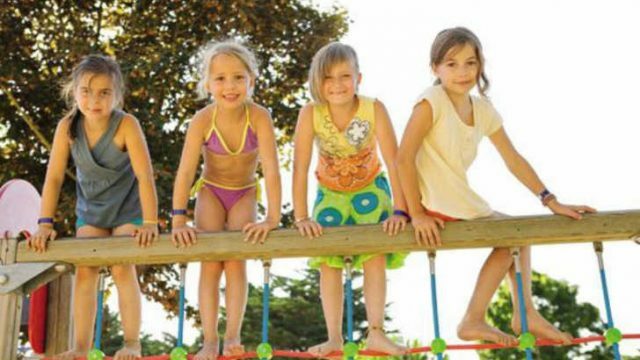 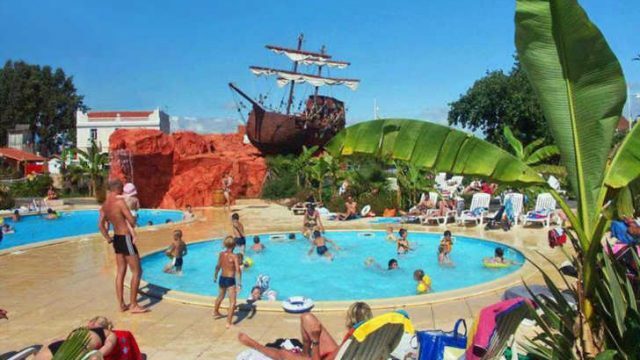 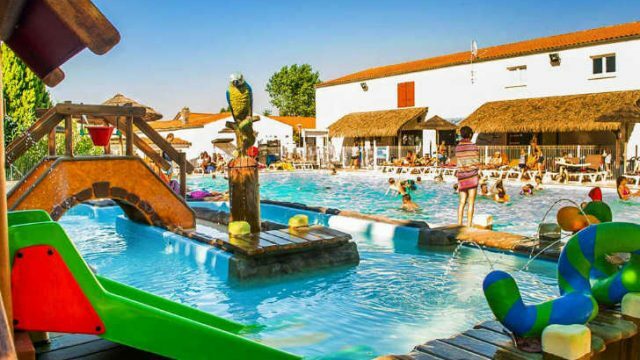 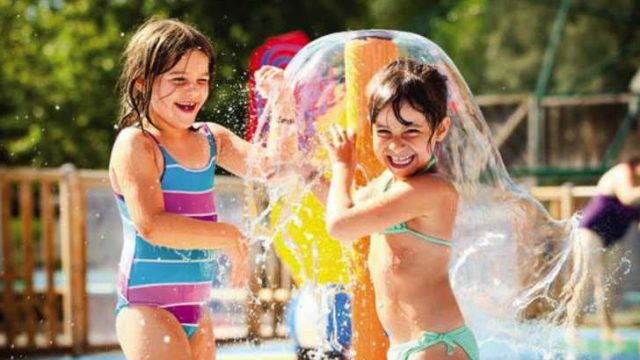 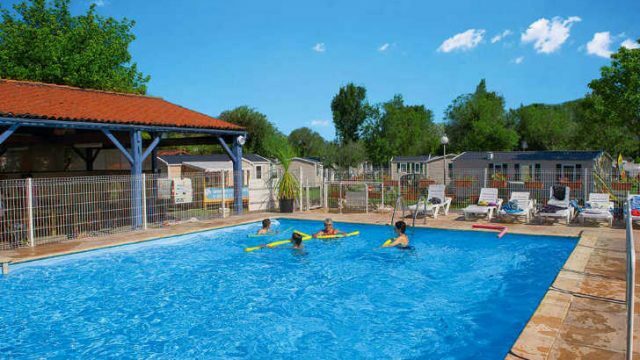 Campsites in Poitou-Charentes take advantage of the region’s sunny climate, often situated close to the wide, sandy beaches of the Atlantic Ocean. 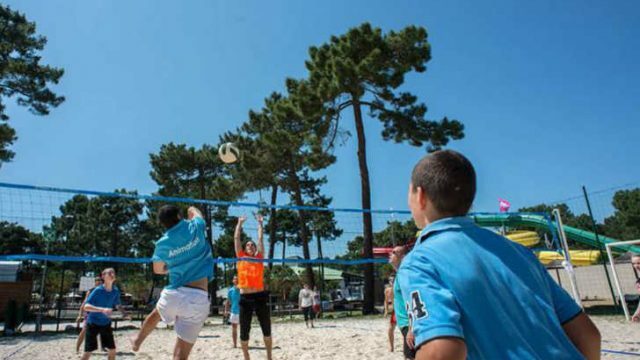 It’s the perfect destination if you love sun, sea, beaches, sporting activities, culture and nature. 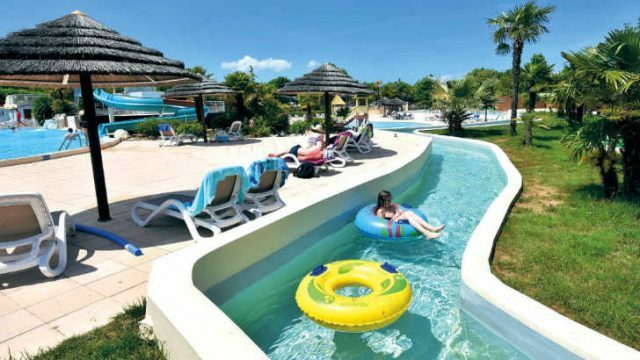 With lots to see and do make sure you visit Cognac, La Rochelle and Poitiers and the Islands of Poitou-Charentes – Ile de Ré, Ile d’Oléron and Ile d’Aix. 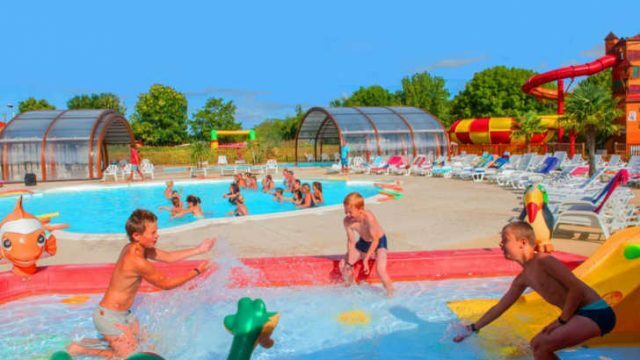 Select your campsite in Poitou-Charentes from the following list or by using the handy search bar that appears on every page. 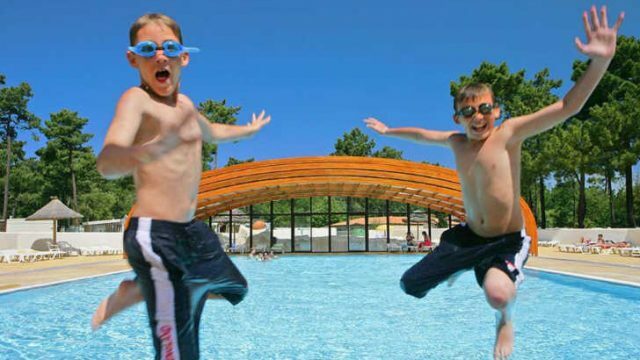 You can search by keyword, by category (region, type, star rating) or by the town. 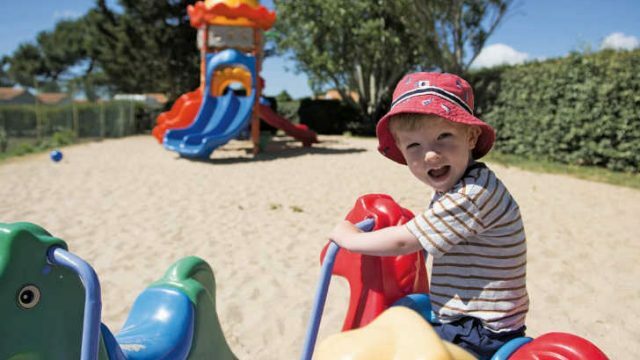 Find out more about the location, the facilities, on-site activities and more.